The Penang government welcomes the state’s ferry service being taken over by the federal government linked Prasarana Malaysia Bhd. Chief Minister Lim Guan Eng said the takeover by the largest public transport provider in the country, bodes well for the future of ferry services, in the state. He hoped that Prasarana will also have sufficient funds to improve ferry services and bring them to greater heights. 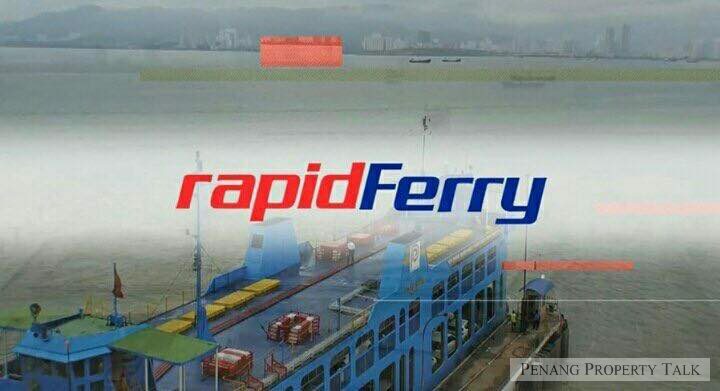 He added the state was confident that a positive outcome would be seen in better ferry services following positive feedback since it started running Rapid Penang bus services. “The people running Rapid Penang are professionals,” he said at a press conference today. Lim added Prasarana also plans to introduce catamaran-type ferries to improve services between the island and mainland. He said the introduction of catamarans will increase passenger loads and ensure the ferry service becomes reliable. “I hope Prasarana’s ferry service will be free from any political interference,” he said.